Maruti Suzuki vitara brezza is a new compact SUV or mini SUV from Maruti Suzuki, which is launched in 2016.It was the first mini SUV and first car which are designed in india by maruti suzuki. Vitara brezza comes with 1.3liter DDIS diesel engine and powered by 88.5bhp@4000rpm, vehicle produce 200nm torque. Brezza comes with 2500mm wheelbase , 3995mm length , 1790mm width and 1640mm height. 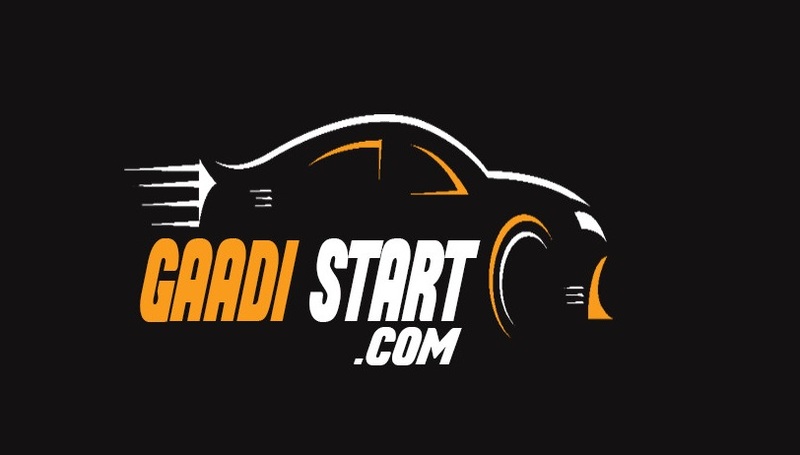 Maruti suzuki vitara brezza is most popular mini suc among indians.When brezza is launch maruti suzuki sells its 11,000 units and car is in 6 months waiting list. Maruti suzuki vitara brezza has been recognize with best car of the year 2017 by ICOTY. 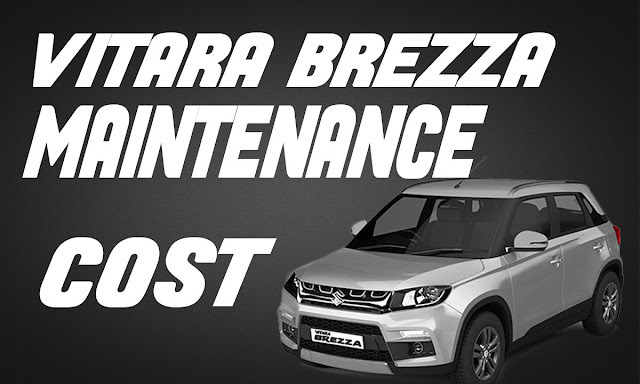 The price of vitara brezza starts from 7.52 lakh to 10.49 lakh. 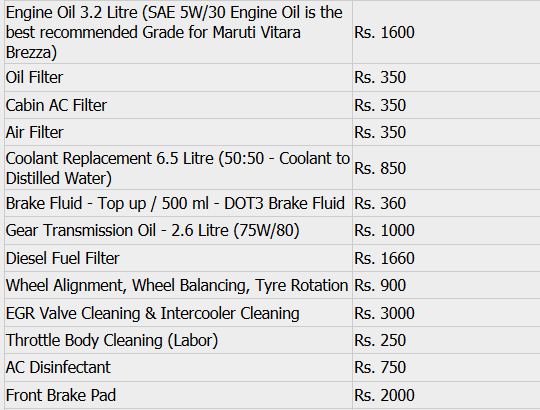 engine oil :- Rs.1800 approx. "THANKS FOR READING THIS BLOG"